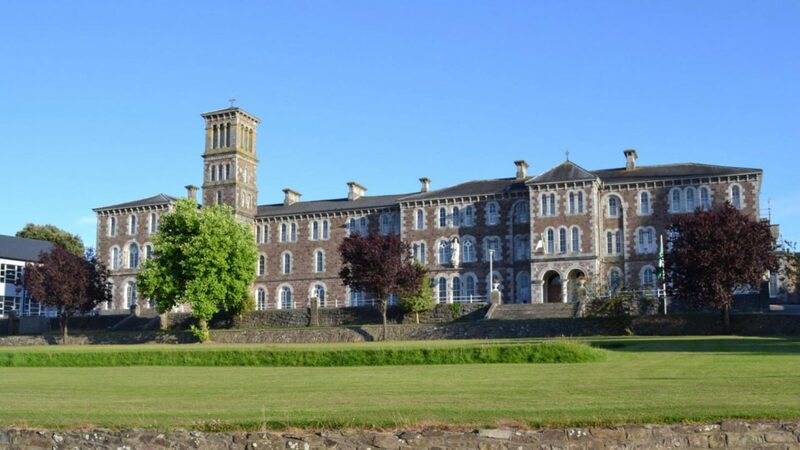 St. Colman’s College, Fermoy has a rich history and a tradition of over one hundred and fifty years of learning and achievement. 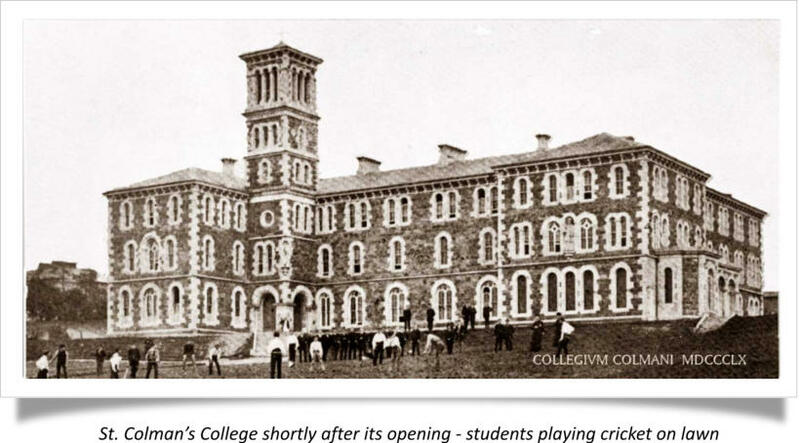 Since its opening in 1858, the boys’ College has been at the centre of academic and sporting life in Fermoy and is justifiably proud of all its students. Through the generations, ex ‘Colmanites’ have gone on to excel in all professions and many have elevated themselves to the highest echelons. The school has evolved and grown over the years but the tradition of excellence established from the start is still very much in evidence today. The first president of St. Colman’s was Fr. Thomas W. Croke (later Dr. Croke) first member and patron of the G.A.A. The school has traditionally attracted staff of the highest calibre which, allied with committed, progressive and forward thinking management, has reflected in the academic prowess of so many generations of students. Thomas MacDonagh, Irish patriot and scholar, was a teacher in St. Colman’s and when Irish nationalist Pádraig Pearse visited, he was very impressed. He wrote “ "The most heartening place I visited was St. Colman's College.. the whole professorial staff from the President down, are enthusiastic to a man.” The teachers union ASTI was formed by teachers from St. Colman’s. Colmanites have contributed significantly to the culture of our society over the years. One of the first pupils to enrol was John Joyce, father of the well known James Joyce. Famous authors Peadar O'Laoghaire and Canon Sheehan of Doneraile were both past-pupils, the latter being described as “the greatest living novelist” by Leo Tolstoy. Originally established as a boarding college, St. Colman’s curriculum was so framed that students could be prepared for any calling they wished to follow in life. This ethos is still true and right through to the present day, Colmanites have been and are being very successful in the education, academics, religion, the legal profession, the army, technology, the medical profession and in all branches of commercial life. One of the hallmarks of the College’s history has been its willingness to meet and welcome change over the years. The increase in student and teacher numbers over the years has seen new buildings constructed, new facilities provided, new classrooms, leisure and sports facilities constructed to meet the demand. St. Colman’s has a strong, unique tradition of staying faithful to its noble past while enthusiastically embracing all that is modern and innovate about its future and the policy of continous investment and improvement ensures that this is sustained. Today, in the 21st century, change continues. There are no boarding students in the College now, blackboards and chalk have long given way to PCs and whiteboards, but the St. Colman’s tradition of excellence in the provision of the best possible educational opportunities to its pupils is as strong as ever. 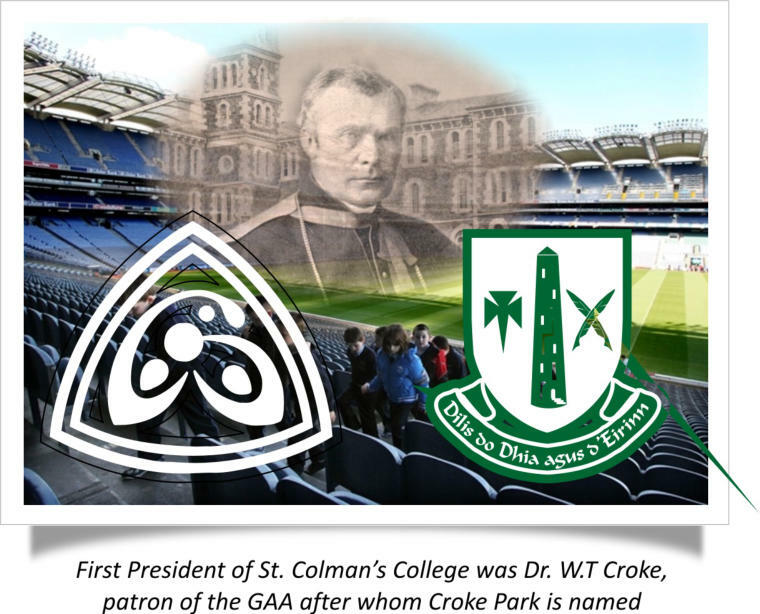 St. Colman’s College secrets of success are the strong foundations of history and tradition allied with innovation and achievement over the generations.